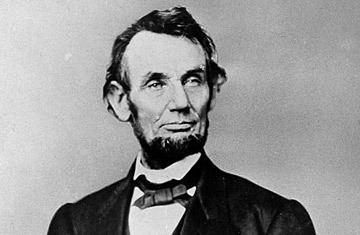 At the site of one of the Civil War's pivotal battles, Lincoln delivered an address that was as succinct  just about three minutes and 265 words long as it was memorable. As he helped dedicate a cemetery to Gettysburg's fallen soldiers, he issued a stirring plea for the country to pay them tribute by honoring principles  liberty, equality  worth dying for. Best Line: "Four score and seven years ago our fathers brought forth on this continent, a new nation, conceived in liberty, and dedicated to the proposition that all men are created equal."